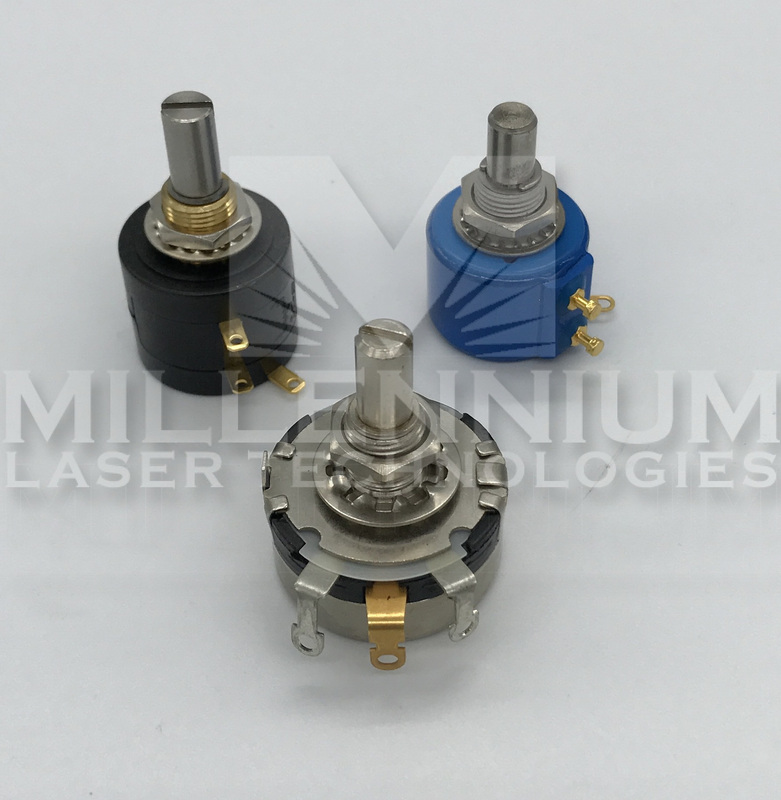 Potentiometer EMKI Laser Power Supply All Systems Single Turn, Ten Turn, we have them for the EMKI & the ESKI Laser Power Supplies. ! Millennium Laser Technologies © 2019 All Rights Reserved.